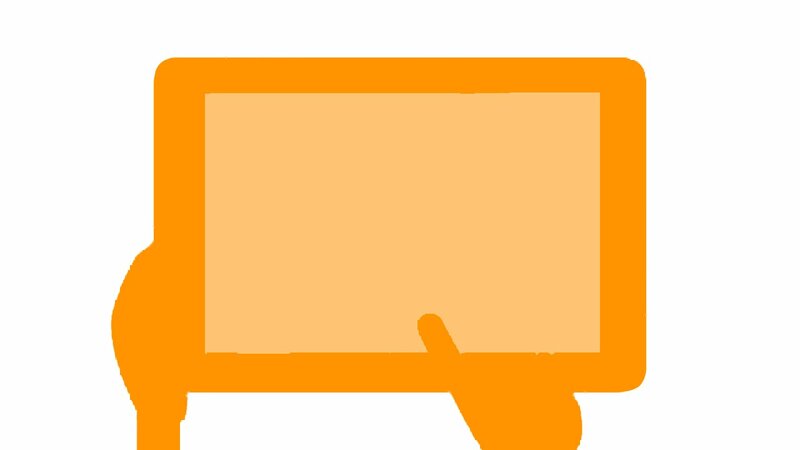 Watching TV and playing computer games are common activities for children BUT children who spend long periods of time inactive are more likely to have poor physical, social and intellectual development. 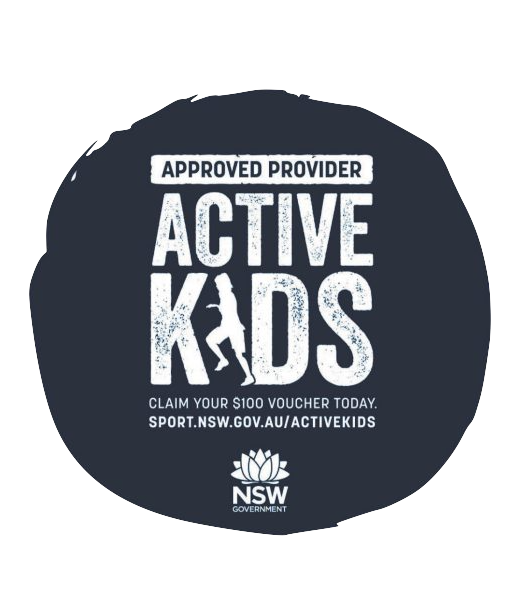 Each week, we focus on two different sports, with the goal of giving your child the skills needed for each sport. We then give them an opportunity to take part in an actual game or match. We rotate different sports every fortnight, giving your child experience in 10 sports every term. Cricket 101 – Just like the Aussie Cricket team we have to go back to basics. 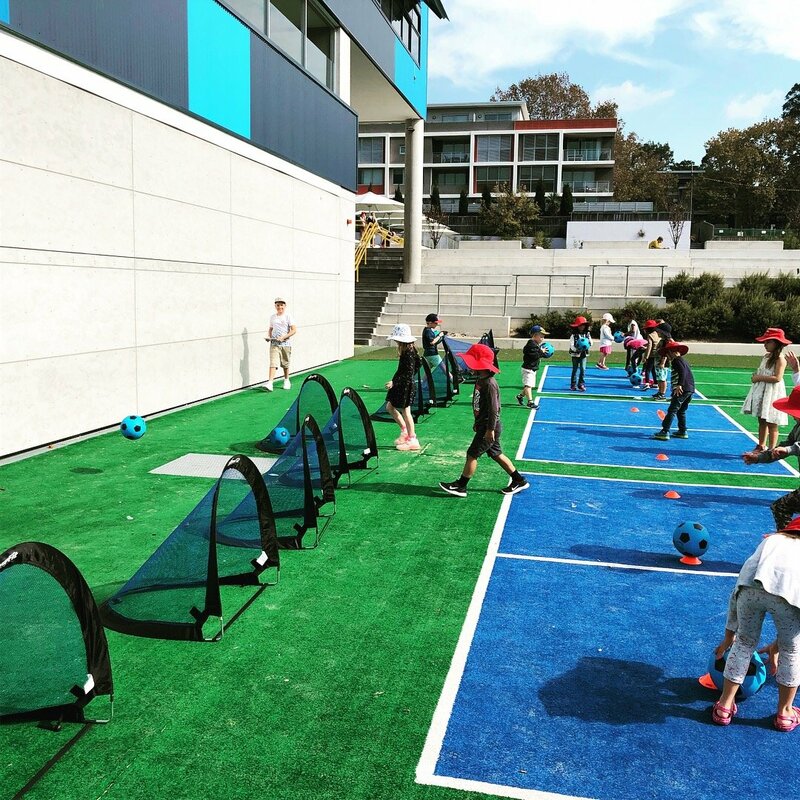 Children first play games to improve their hitting, throwing, catching and agility to their ability. 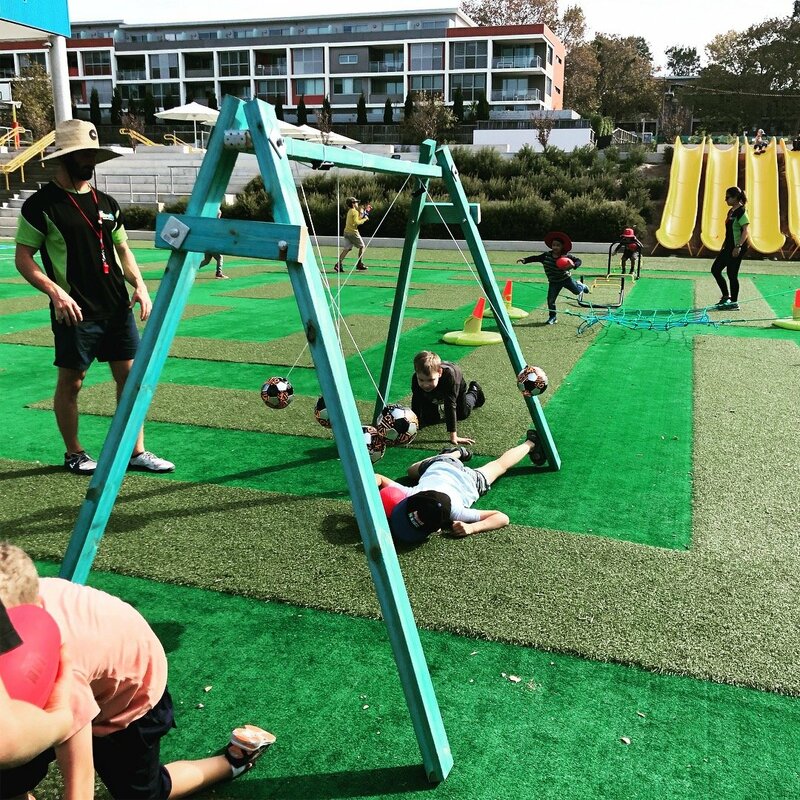 Soccer All Stars – Children step into the world of football just like their favourite football stars in the A-league. We run ball drills to improve their speed and agility, accuracy and soccer skills and correct technique. 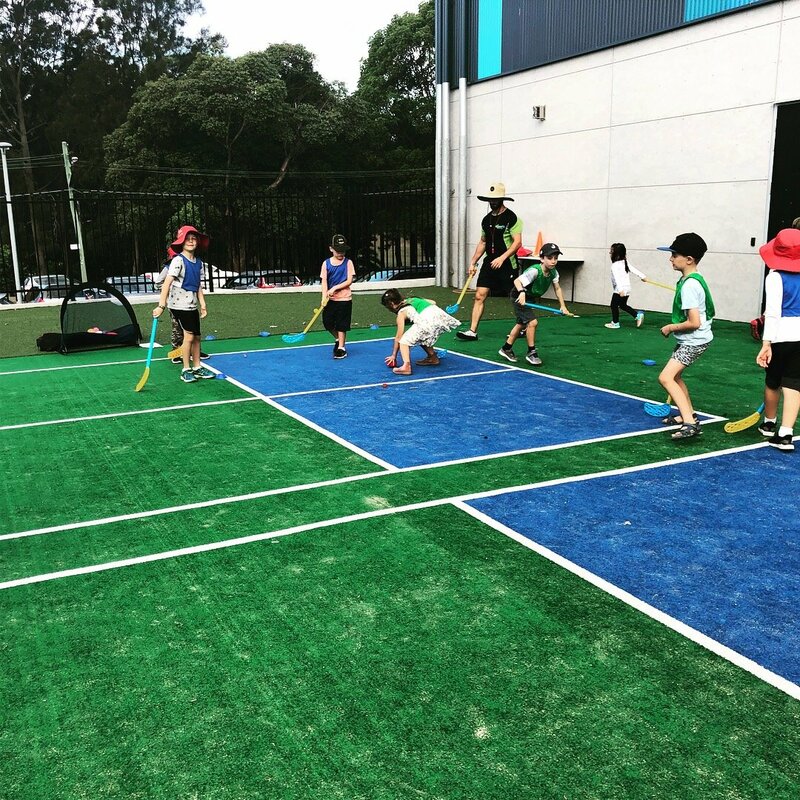 GrowFit Open – How to hold a tennis racket with one hand, first hitting the ball our of their own hand and eventually being about to hit the ball back and forth with their friends. we will give you a full refund for whole term. That never happens… but hey, the offer is there! When your child exercises a hormone called endorphins are released from their pituitary gland, in other parts of the brain, making them feel good, decreasing their stress and boosting their energy. 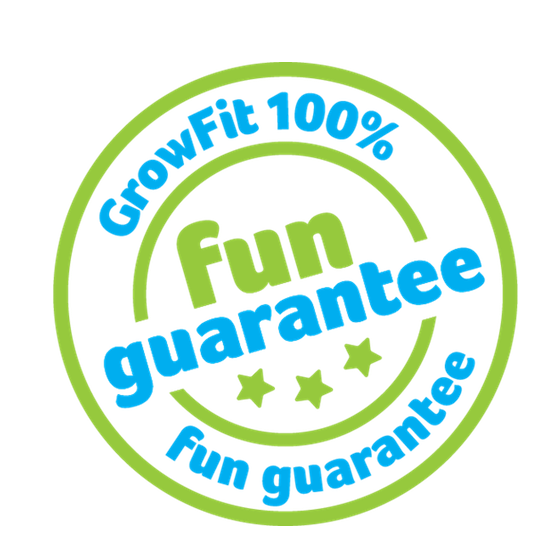 Time4Fun has been designed to give children exactly what they need at the end of a big day at school, a run and lots fun! Our trainers are all fully qualified personal trainers who work with children every day. They are specifically trained to evaluated the needs of the children in their class. Sometimes after a long day of learning, children need to run and jump, other days a quiet yoga session is more appropriate. This is where our experience working with children shines. Children will begin to shift their focus from play-centered activities to academics. For this reason, continuing to encourage children to pursue their play and leisure time activities outside of study will be useful to help them maintain a healthy balance. When children play they have more opportunity to make decisions. This is important for their developing sense of self as it builds feelings of self-efficacy, competence and confidence. Play enables children to express feelings and practise roles. Through play children also learn to negotiate the give and take of relationships with others.